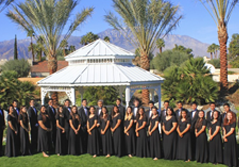 Known for pushing the musical envelope, the Cathedral City High School Percussion Ensemble is a performance-oriented ensemble designed to provide students with varying levels of playing experience with quality literature of varying styles as well as a solid foundation in the world of percussion by audition only. 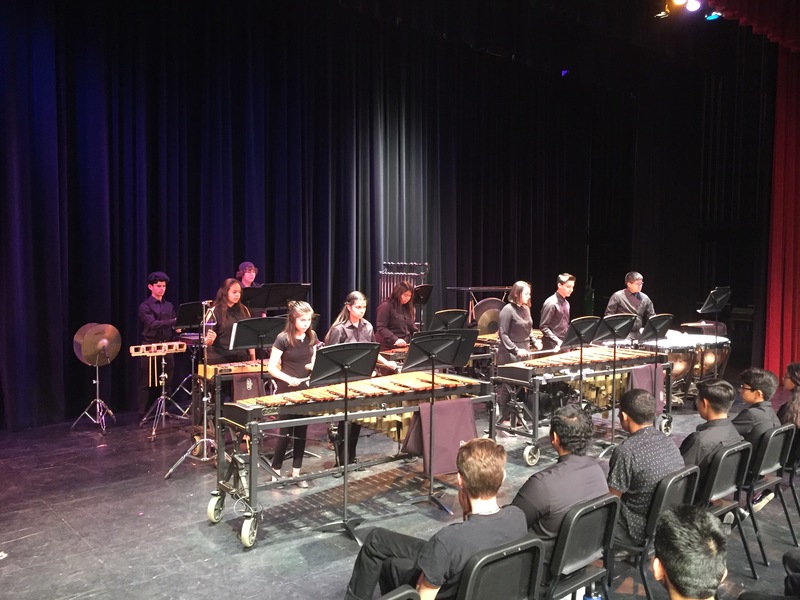 The Percussion Ensemble performs in concert twice per concert season at the CCHS Auditorium, as well as during community events, corporate functions, and as the highlight ensemble at local resorts and country clubs. Additionally, members of the Percussion Ensemble perform yearly percussion clinics for beginning and intermediate musicians. 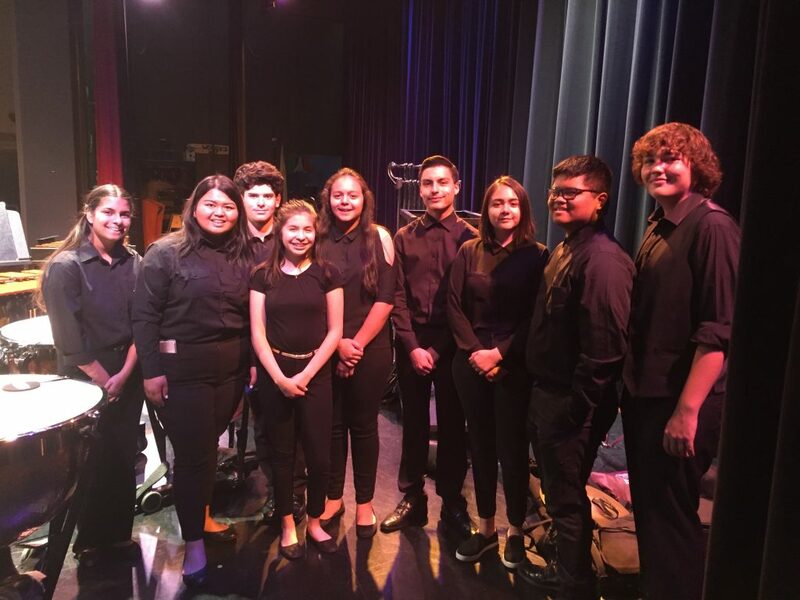 Students who comprise the Percussion Ensemble also serve as the percussionists for the Cathedral City High School Symphony and Concert Band, and participate in all aspects of those ensembles. The CCHS Percussion Ensemble strives yearly to continue the tradition of fine percussionists at Cathedral City High School.